iPRES 2019 seeks to provide an inclusive, collaborative, caring, and respectful community environment for every participant. Open, critically-engaged, and often challenging discourse is expected to flourish at iPRES conferences. Participants are encouraged to respect and celebrate cultural and linguistic differences, and to be mindful of the international nature of our community in preparing presentations and engaging in conversation. We are committed to diversity and free expression of ideas, and creating a conference in which participants feel welcome to learn and exchange ideas in an environment of mutual respect, regardless of personal, professional or social background. We also are dedicated to providing a conference experience that offers extraordinary and joyful learning experiences for everyone. The iPRES conference organisation asks all those who are participating in the conference and community to be positive, accepting, and sensitive to the needs and feelings of others. There is no place at iPRES 2019 meetings for harassment or intimidation based on race, religion, ethnicity, language, gender identity or expression, sexual orientation, physical or cognitive ability, age, appearance, level of knowledge, or other group status. Harassment includes a wide range of behaviors, online as well as in person, that intimidates or threatens another person or group of persons. Among others, it includes offensive verbal comments and insults related to gender, sexual orientation, disability, physical appearance, body size, ethnicity, nationality, race, or religion; sexual and or discriminatory images in public spaces; stalking; following; inappropriate photography or recording; sustained disruption of talks or other events; inappropriate physical contact and sexual attention; inappropriate selling and marketing. If a participant engages in harassing behavior, please report it to to iPRES 2019 organizing team as soon as possible. The iPRES 2019 organizing team will initiate any action they deem appropriate, including warning the offender, expulsion from the iPRES conference, or contacting a higher authority such as a representative from the offender’s institution. Participants are expected to follow the anti-harassment policy at all conference-related venues, conference-related social events, and online communication channels. We value your participation in the iPRES community and your support in keeping the iPRES community a safe, welcoming, inclusive and friendly space for all participants. Feedback on your experience at iPRES 2019 is welcomed as an opportunity for continuous learning and towards meeting our goals of inclusion and equity. Harassment and other code of conduct violations reduce the value of iPRES 2019 for everyone. If you feel uncomfortable in a situation or observe someone else being mistreated, or have any other concerns, please contact a member of the iPRES 2019 organizing team immediately. Members of the organizing team will be easily recognizable, as they will wear organizing team badges during the conference. If you are being harassed, notice that someone else is being harassed, or have any other concerns during the conference, please notify a member of the iPRES 2019 organizing team as soon as possible. If a participant engages in harassing behavior, the organizers will take action in response. Sanctions may include, but are not limited to, warning the offender, withdrawing the offender’s position on the programme, requiring the offender to leave the session in which the harassment takes place, contacting a higher authority such as a representative from the offender’s institution, immediate expulsion from the event, and reporting the offender to local law enforcement. Where immediate action is required we request the issues to be reported to a member of the iPRES 2019 organizing team. We will respect the rights of any individual reporting negative interactions who requests anonymity. 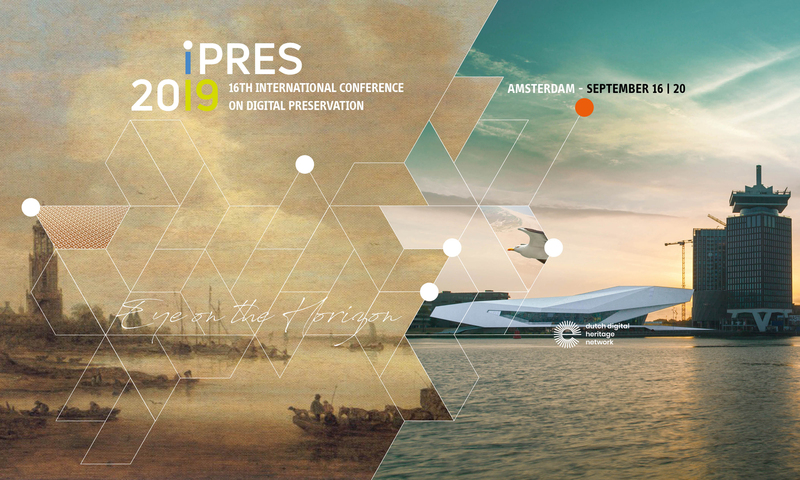 Issues may also be raised by email to info@ipres2019.org or to the iPRES 2019 twitter account. We will respond to those as soon as we can. While you are with us you are our guest and we take our promise of hospitality seriously. We will support you in contacting relevant authorities, liaise on your behalf with security and assists in appropriate ways to ensure you are safe for the duration of the conference. Session chairs and iPRES 2019 Organizing Team members are expected to monitor the session. Should harassing behavior manifest or be otherwise reported, session chairs and Organizing Team members will immediately request the offender to cease. If an incident occurs, the organizers will work to understand and document what happened to determine an initial response. 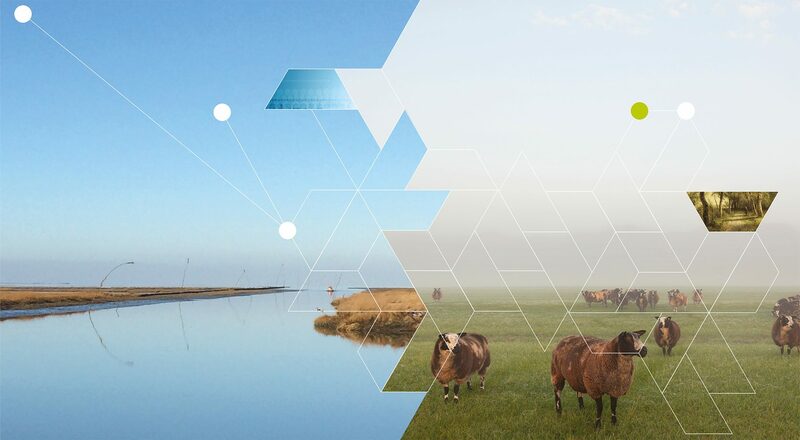 All incidents will be handled on a case-by-case basis, using a thoughtful approach, based on procedures known to all members of the organizing team, while keeping the iPRES Steering Group (STG) apprised. Decisions to expel participants from a session can be made immediately by session chairs and will be reported to the iPRES 2019 Organizing Chair. Decisions to expel participants from the conference will be taken by the Organizing Chair in consultation with the iPRES 2019 organizing team members and the iPRES Steering Group if appropriate. Incident details will be logged in confidential Organizing Team records. Should harassing behavior manifest elsewhere associated with the conference and be reported, iPRES 2019 Organizing Team members will respond. Issues requiring immediate action must be acknowledged straightaway by at least one Organizing Team member and subsequent actions or investigations initiated. Responding and reporting will be handled by the Organizing Team on case-by-case basis in a manner that fits the nature of the offense, while also keeping the iPRES Steering Group informed. Issues requiring discussion with the complainant before agreeing to a response should be dealt with sensitively in a private space and the complainant made aware of how the Organizing Team wishes to respond. Complaints against members of the Organizing Team can be reported directly to a member of the iPRES Steering Group, https://ipres-conference.org, present at the conference. Decisions to expel participants from the conference will be taken by the iPRES 2019 Organizing Chair, in consultation with the Organizing Team members and, if appropriate, the iPRES Steering Group, before being actioned. Decisions to sanction participants will also be reported to employers and /or those funding participation. Complainants will be supported with all possible means for the remainder of the event as appropriate. A report will be filed with the iPRES Steering Group (STG) at the end of the conference summarizing any Code of Conduct violations or issues. * The iPRES 2019 Code of Conduct builds upon the iPRES 2018 Code of Conduct. And follows the lines of the Inclusion and Diversity policy of the Digital Preservation Coalition.